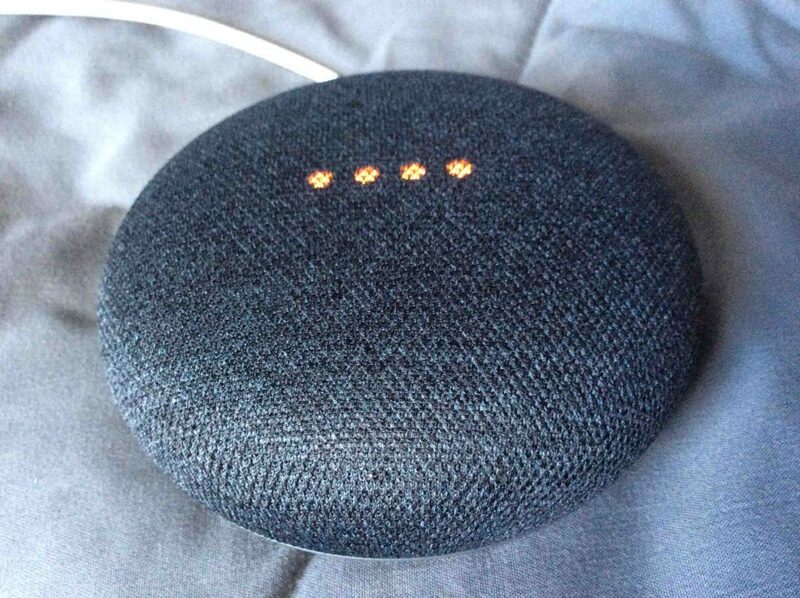 Shows how to use Google Home Mini as Bluetooth speaker. Demonstrates this using an iPad Air tablet. However, you still can access Google Assistant. See how.